I first met Steve Kennedy and his brother Dave, the current owners of JS Audio, a few years ago while visiting the store. Steve, who now runs the day to day operations, had worked for over 8 years with the former owner, Joe Stromick, who also became his mentor. 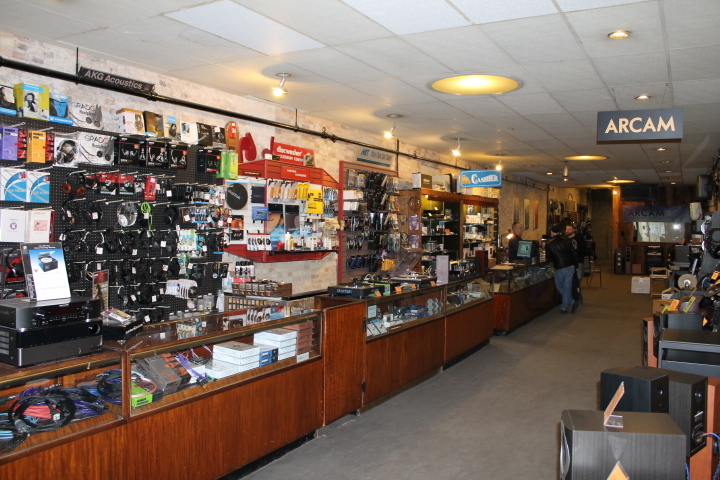 For over 32 years Joe owned JS Audio and maintained its reputation as the premier High End Audio store in the Washington DC area. It still holds that title today. Joe passed away this February and Steve and Dave took the wheel and haven’t looked back. JS Audio, located in Bethesda MD, is truly a gem. It’s a small store, but the old adage about good things coming in small packages couldn’t be more true than in this case. As soon as you open the door, you know you’ve found something special. 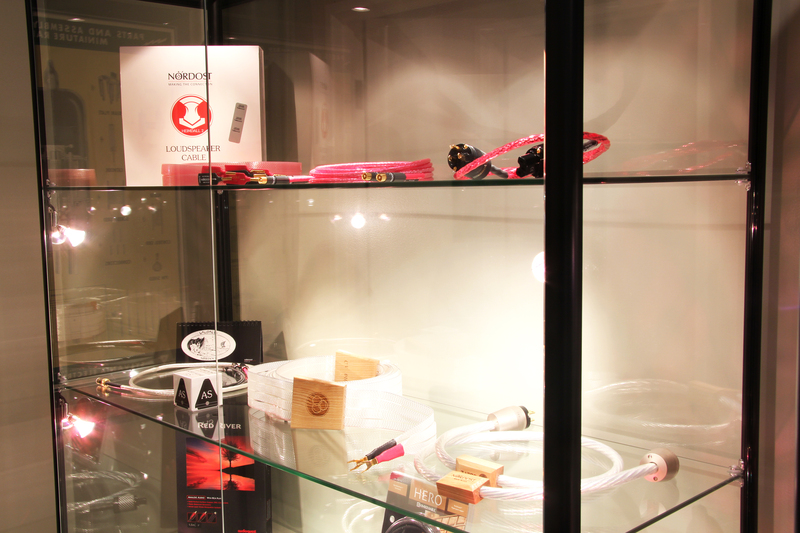 One of the first things you see when you walk in is a wide array of Nordost hanging on the wall. But Nordost is just the beginning— the next treat comes when you turn your head and see Audio Research and Wilson Audio greeting you. Walk down the long hallway and peek into the other rooms and you’re transported to hi-fi heaven: You see more Wilson Audio speakers, more Audio Research, DCS, McIntosh, Dynaudio, D’Agostino, Boulder, HRS, and SME— all wired with Nordost, from Blue Heaven all the way to Odin 2. Until you walk in that front door you would have no idea that the best of the best reside here. Steve is continuing the same course that Joe found so successful over the years, while adding a splash of his own taste. He keeps a focus on partnerships with select brands, but has also plunged deeper into vinyl than the store has previously. Industry trends are important to notice, and Steve keeps his finger on the pulse of what is happening. Weekend events with manufacturers still happen here every 2-3 months, with only the best wine and appetizers served. I think the manufacturers enjoy it as much as Steve’s clients do! In today’s world of online shopping, with brick and mortar shops closing at an alarming rate, it is refreshing to experience what a proper retail environment can do to help you select the system just right for you. Audio Video Integration in Marin County is just such a place. 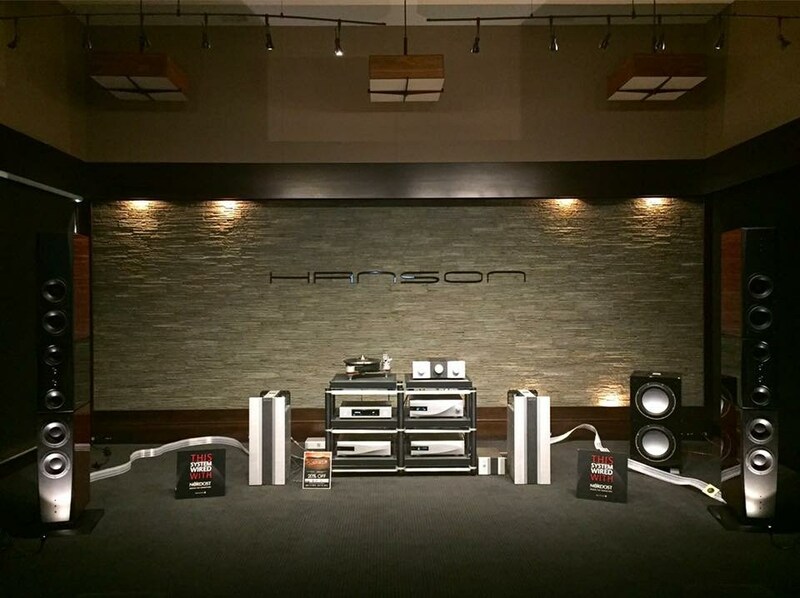 Their 9000 square foot showroom, including four top-flight sound and video rooms, is filled with many top brands. In fact, they are one of the few Nordost dealers in the world to carry our Supreme Reference line of cables, Odin 2. AVI Marin is helmed by Tony Probst, who has operated this family owned and run business since 1985. 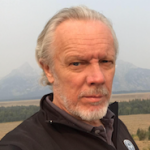 Tony is a master certified ISF calibrator with many years of specialized training. 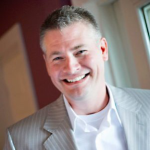 He uses sophisticated instruments to produce the finest video and audio experience for his customers. Along with his three sons, and an excellent sales and support staff, Tony has the specialized skills and tools to calibrate, properly place, and install systems that deliver the best experience imaginable. 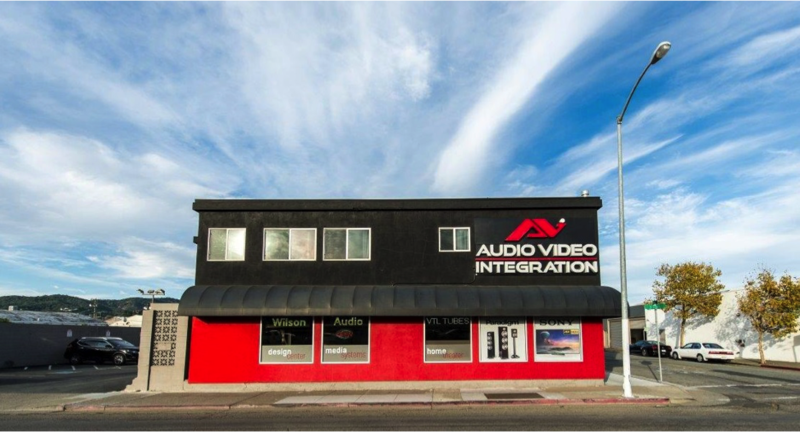 The next time you’re up north of the Golden Gate Bridge in wine country, stop by and experience the best in audio and video. While you’re there take a moment to view Tony’s exclusive collection of artifacts from the Titanic and The Bounty. Yes, THAT Titanic and The Bounty! 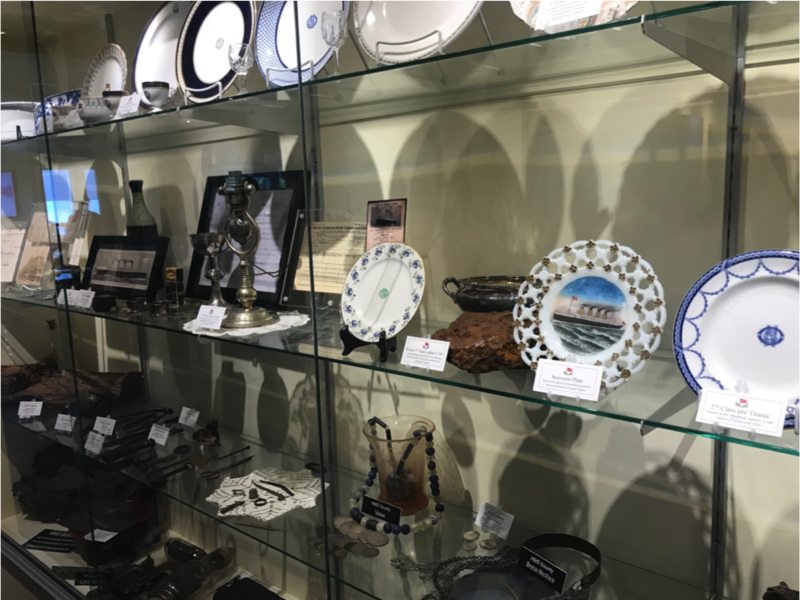 On display are original photos, canon balls, fine china, jewelry, and original memorabilia— some actually retrieved from the shipwreck by Tony himself! 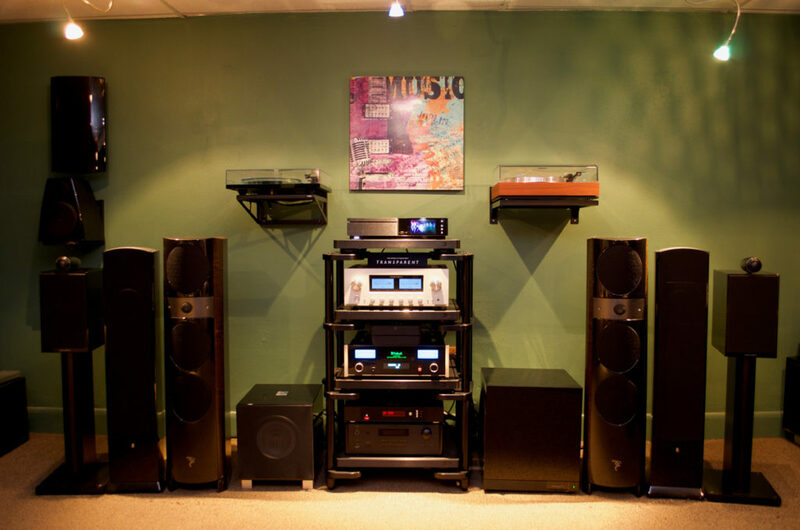 As audio enthusiasts, we have all probably had a favorite audio store during our youth that had a marked, or even profound, influence on our future endeavors, whether personal or business related. For Ron Buffington of Liquid HiFi that store was Progressive Audio in Columbus, Ohio. Progressive Audio treated potential clients with unbridled enthusiasm and respect, regardless of whether that person was a well-heeled audiophile, or an aspiring young student. Ron Buffington loved visiting that store frequently and he never forgot the passion that they had for audio and music. 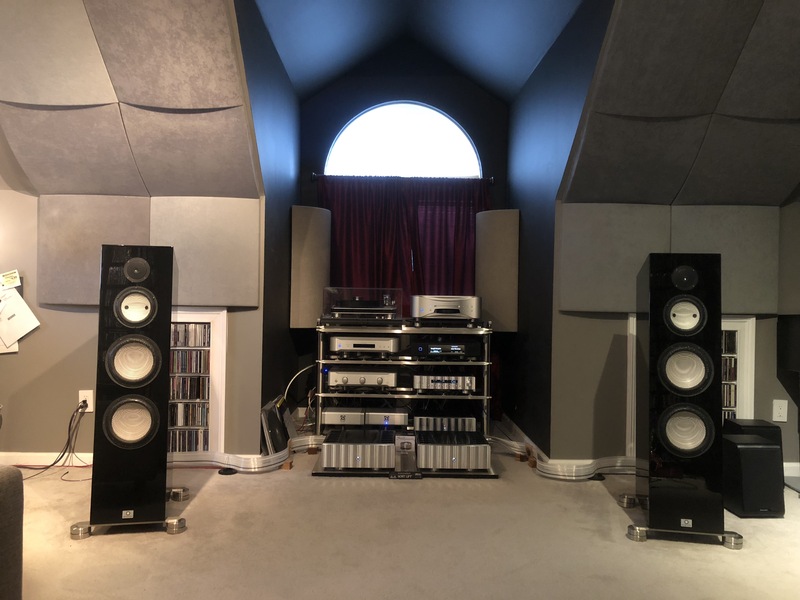 Today, Ron is the proud owner of Liquid HiFi in Charlotte, NC, where he emulates the spirit of Progressive Audio—helping client’s to get more out of their music systems by adding his own expertise. A unique mix of experience allows Liquid HiFi to offer systems that make the toes tap and communicate the emotion of the music. 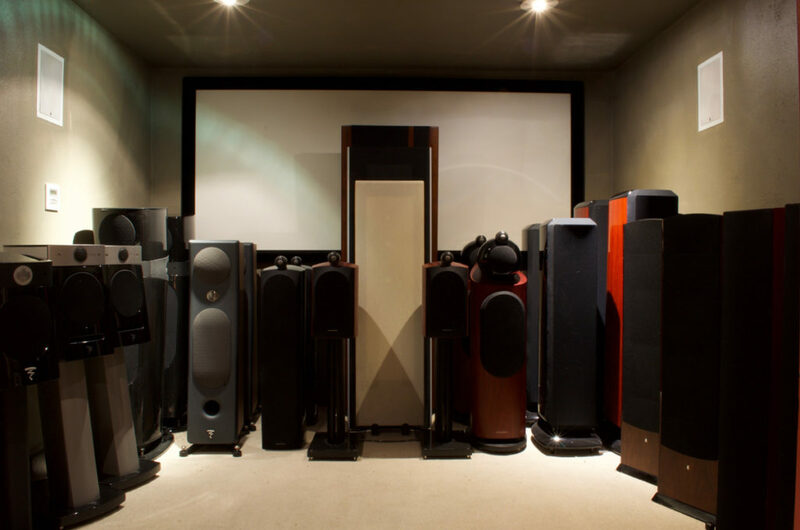 Before owning a high-end audio salon, Ron delved into many arenas of the hifi industry, including speaker building, measurement and acoustics. He even won a world championship in the International Auto Sound Challenge Association’s world finals in 1996. The combination of these vast and unique audio endeavors allows Liquid HiFi to deliver a truly special experience to their valued clients! 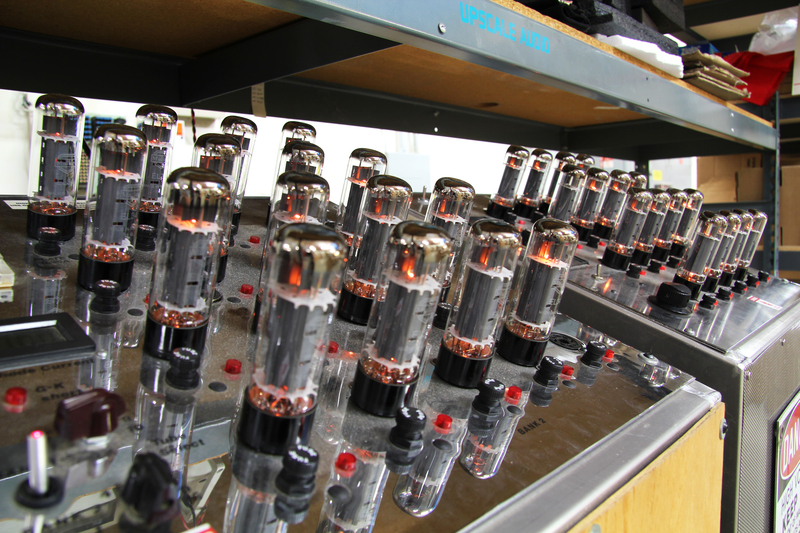 In 2008, Ron’s passion for high-end home audio led to the formation of Liquid HiFi in Charlotte, North Carolina. 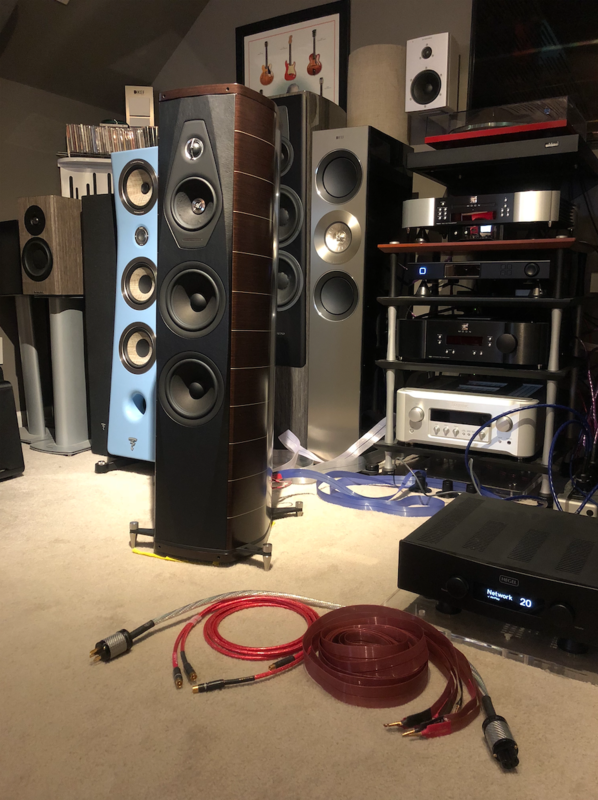 Ron imparts a personal approach with his clients, conducting in-home demonstrations of Nordost products, including Sort Kones, QKORE Ground Units and Nordost cable comparisons. When you work with Ron, he designs a system that maximizes the quality of sound, so that your favorite music is reproduced both accurately and musically. 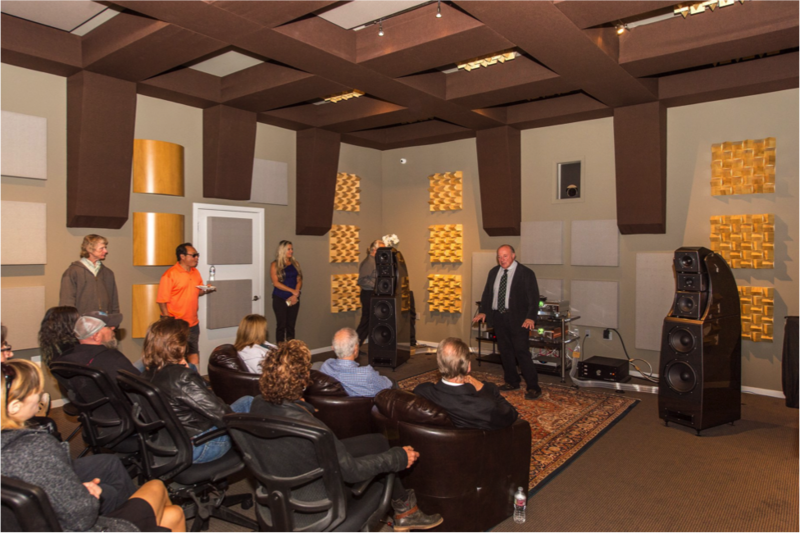 He also utilizes a Real Time Analyzer, to ensure that your listening room becomes a big part of the design equation. This approach has allowed Ron to develop long term relationships with his customers, who appreciate his dedication to their unique audio needs and budget. Ron proudly and vehemently states that he only sells products that he would listen to in his own home. Products must pass that listening test before he will even consider offering them for sale to his valued clients. Some products that have met that criteria for Ron include Dynaudio, Focal, Moon by SimAudio, Jeff Rowland Design Group, Marten Design, Esoteric Grandioso and, of course, Nordost! Liquid HiFi is authorized for, and can demonstrate, all Nordost product categories including Reference (Valhalla 2) and Supreme Reference (Odin 2)! 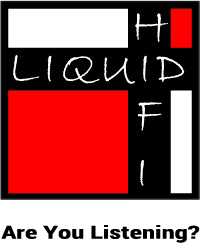 We are very proud to have Liquid HiFi as an esteemed member of our family of superior authorized retailers. 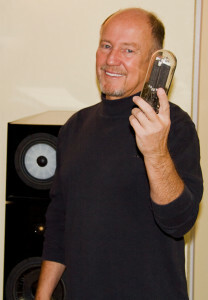 To schedule a visit with Ron, simply visit his website (www.liquidhifi.com) and give him a call. You won’t regret it! 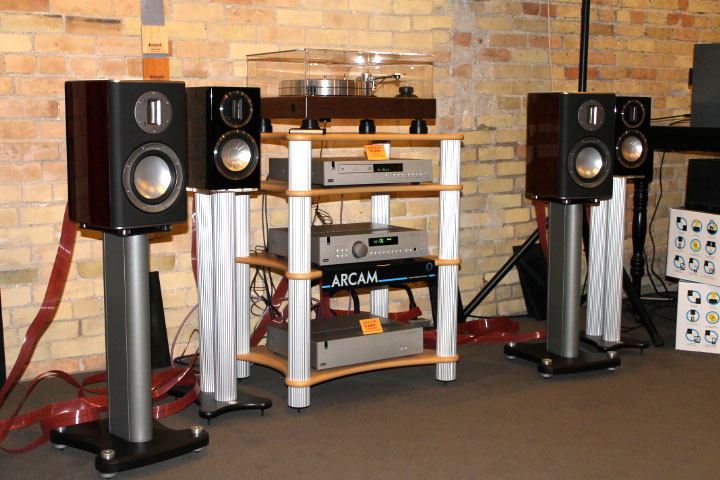 He has a dynamic, state of the art showroom with multiple systems set up for your listening pleasure. 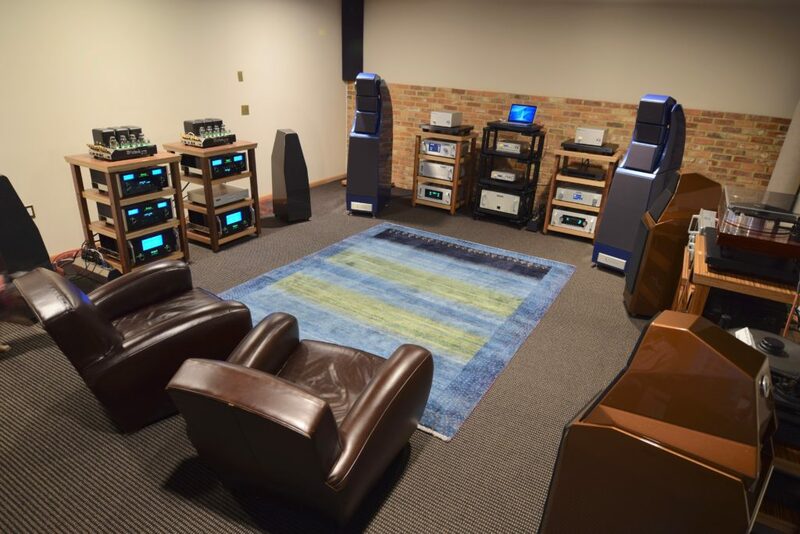 Plus, he will even come to visit you in your own listening room so that he can fully analyze and formulate his recommendations to make your system even more enjoyable and musical! Nestled in the heart of the Mauricie region, in the province of Quebec, is a true gem of a store. 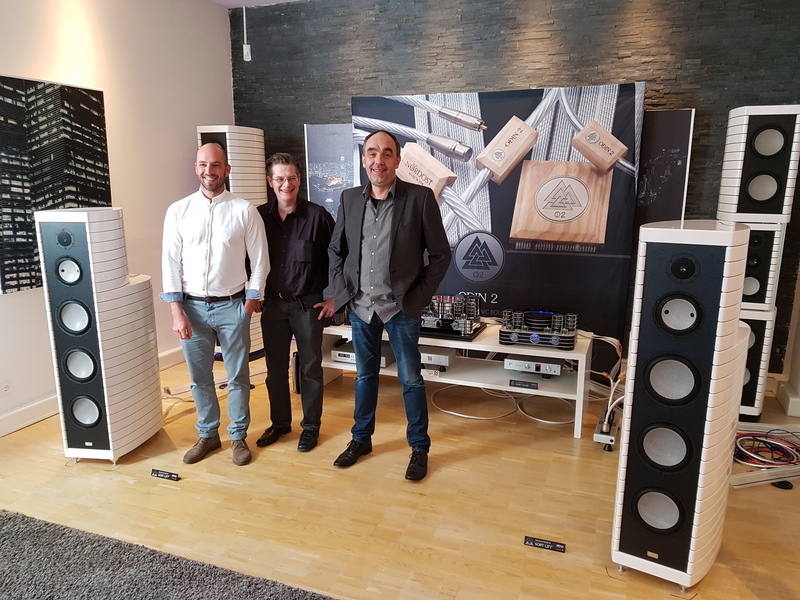 Currently run by Mr. Michel Périgny, and originally founded by Mr. Luc Marcotte, Le Domaine du Son has been a destination for music lovers and audiophiles seeking professional advice and quality brands for over 40 years. As a multi-instrumental musician, Michel appreciates good sound reproduction. Since starting his carrier at Le Domaine du Son in 1987, Michel’s love of music has been infectious, and his skills increasingly appreciated by a clientele intent on finding “audio nirvana”. In 1989, Michel and his friend, Marc Richard, purchased the store as partners. Soon after acquiring Le Domaine du Son, Michel and Marc rounded out their sales team with the very passionate Lorrain Plante. I first met Michel and Lorrain years ago in the mid 90’s. I immediately felt a very palpable and unequivocal level of energy and passion emanating from both of them. It’s not hard to see why they have succeeded in rounding-up and maintaining their overwhelmingly loyal customers over the years. Le Domain du Son is scrupulous when it comes to selecting the brands that they carry, careful to not only sell products, but to build long term relationships with their suppliers and manufacturers. While the 20+ brands they have chosen to carry surely play a major role in their success, it’s more than that. Just watch Michel and Lorrain interact with their clients, and you’ll witness the level of trust and mutual appreciation between them and their customers that is rarely seen. This respect and attentiveness doesn’t end when a purchase is made; Le Domaine du Son offers fabulous after-sale service, resulting in matchless customer satisfaction. It’s only been a few months since Nordost has found a home at Domaine du Son, but we’re already off to a great start! We are very pleased to be associated with such a great retailer. 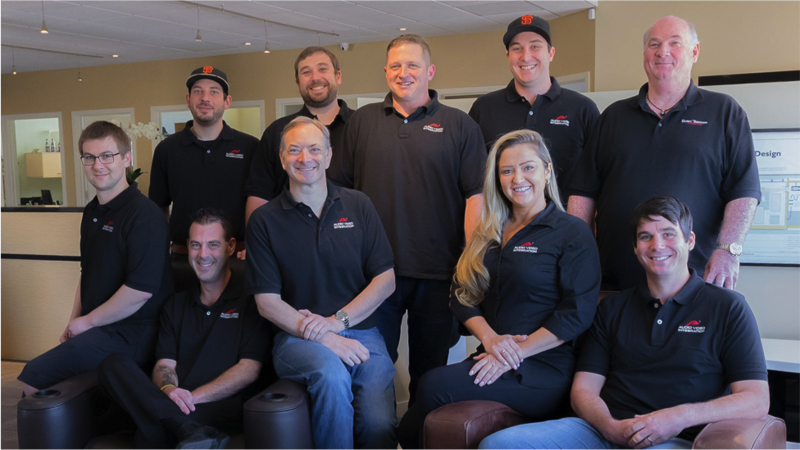 Soundquest was founded by Gabby Amram, a music enthusiast and audiophile, who has been involved in the High End Audio business for over 20 years. However, Gabby’s journey in the audio industry is unusually varied. 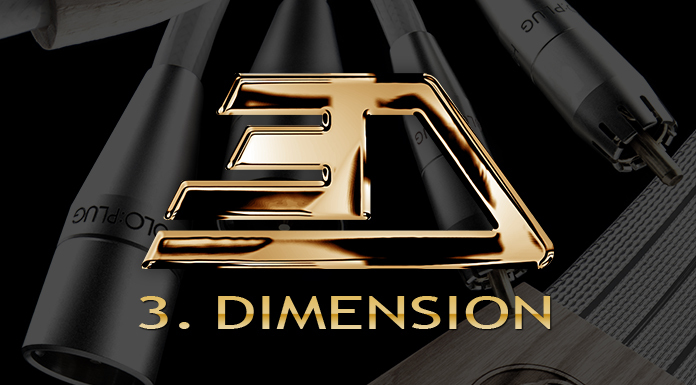 Back in 2002, Soundquest became the first Israeli importer of leading high end brands such as dCS and Audio Physic. 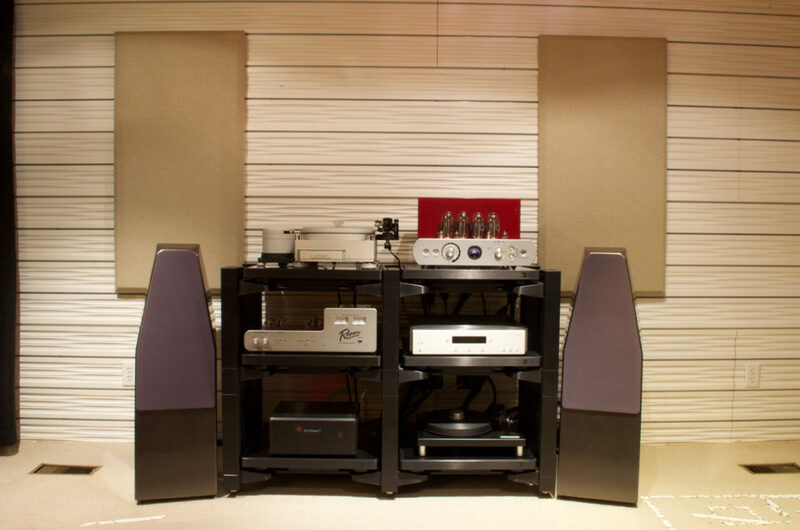 However, in 2005, Soundquest relocated to New York, where Gabby became the exclusive Distributor for Burmester and Audio Physic for the USA and Canada. He helped grow these brands by way of establishing a dealer network for them, along with an enviable catalogue of great reviews from key US audio magazines. However, by 2010, Gabby relocated Soundquest back to its original roots in Tel Aviv, Israel. 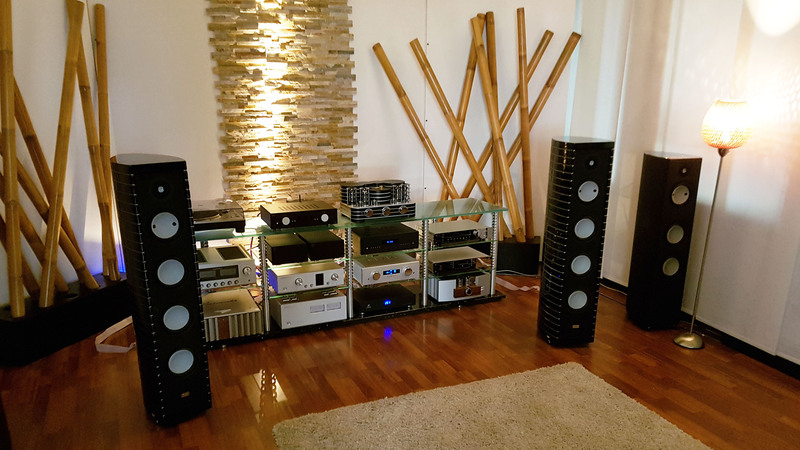 He has very carefully selected a portfolio of complimentary high performance products from the likes of Spendor, Hegel, PMC, AVM, Piega, Creek, Epos and Nordost. In the ensuing eight years, Gabby’s shop has carved out a reputation as a haven for audiophiles in Israel. This is, in no small part, a result of his well-informed knowledge, and the charming way that he imparts it to customers, but also the very inviting and comfortable surroundings that he has created for Soundquest. 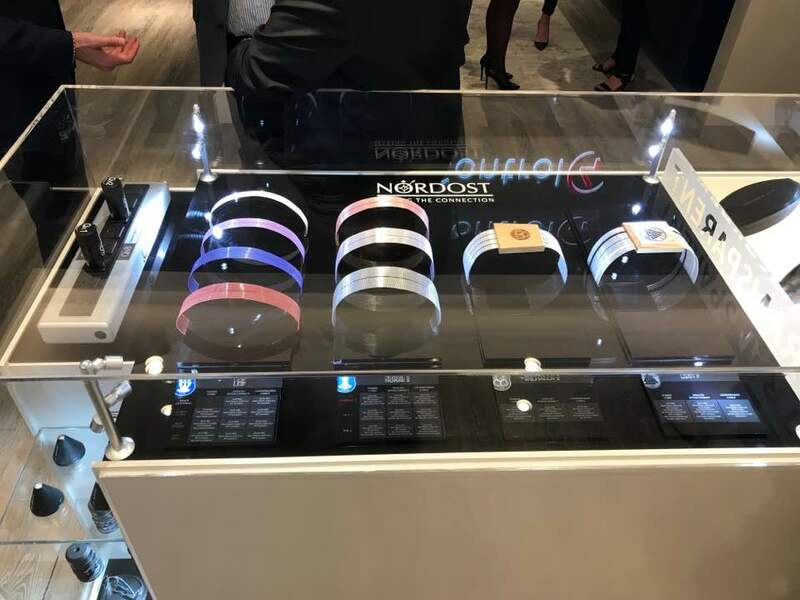 Like Nordost, Soundquest believes that it is imperative that customers get the chance to experience the products that they import. One of the ways that they do this is by hosting regular musical evenings for their customers in the store. 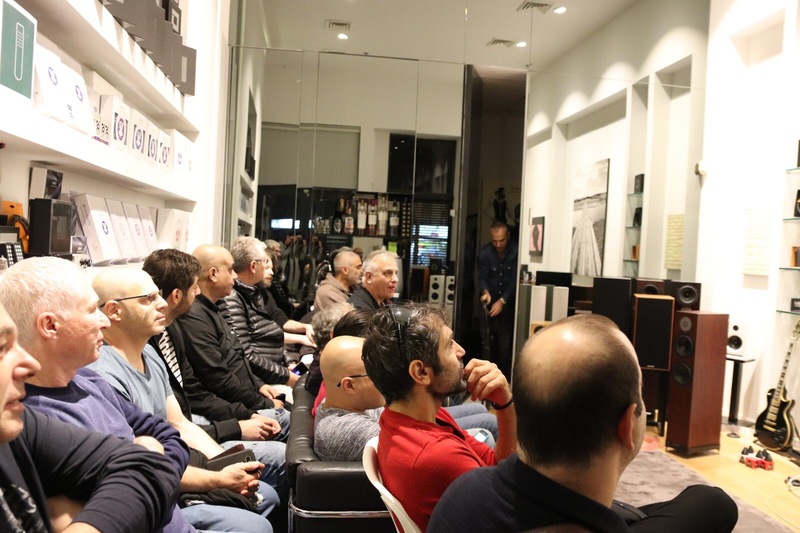 Indeed, in the last 6 months, Soundquest has held two events which were supported by representatives from Hegel and Nordost respectively. The reputation that these events have is such that it is not uncommon for audio reviewers to also attend them. It is easy to see why they are so popular — Gabby has a natural warmth which often means his customers also turn into his friends. Not to mention, he has an uncanny knack for knowing (and remembering) each of his customer’s audio systems inside out. This attention to detail is ideal, as he recommends the most suitable Nordost upgrade for each of their respective systems. 2018 has already gotten off to a wonderful start for Soundquest and Nordost — it has just been announced that Nordost has won product of the year for our Sort Kone in Dtown Magazine. We are looking forward to many more years of working closely with Soundquest! 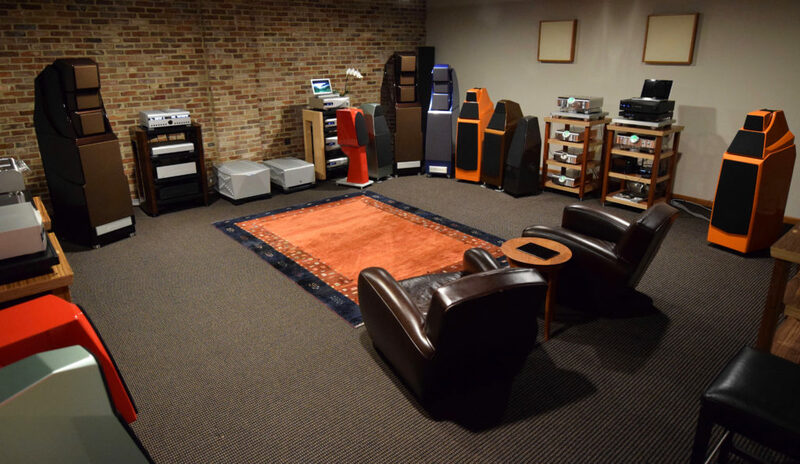 Hats… “wearing many hats” is the phrase that comes to mind when we think about this month’s featured Nordost dealer, Kevin Deal, the founder of Upscale Audio. You can actively see those hats being switched, one for the other, when you sit down and talk to Kevin. 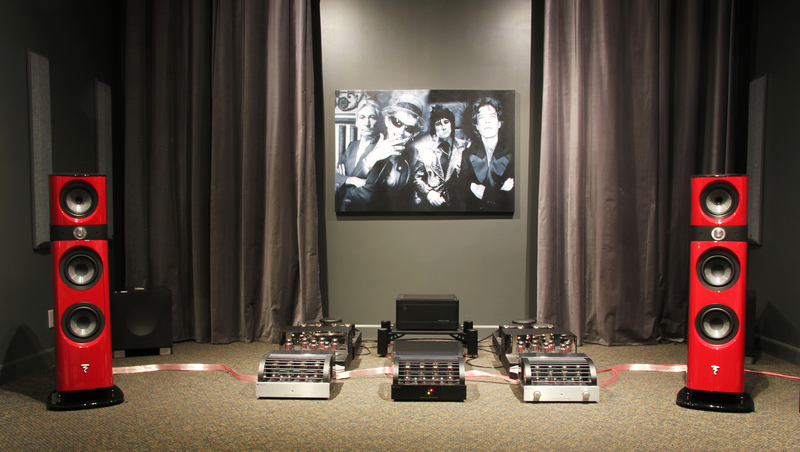 One minute you are discussing the latest gear in his impressive demonstration room, the next he is telling you about the matched EL-34’s he has for sale; wait one more minute and the phone will ring—it’s one of his dealers of PrimaLuna, the well-known tube amplifier brand he imports and distributes in North America— and so it continues. 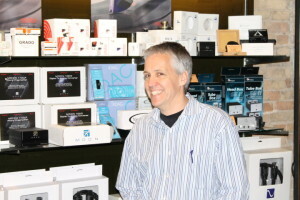 Kevin (aka “Uncle Kevy”, aka “The Tube Guru”) launched Upscale Audio in 1994, providing primarily tube upgrades, while selling a select group of product lines. 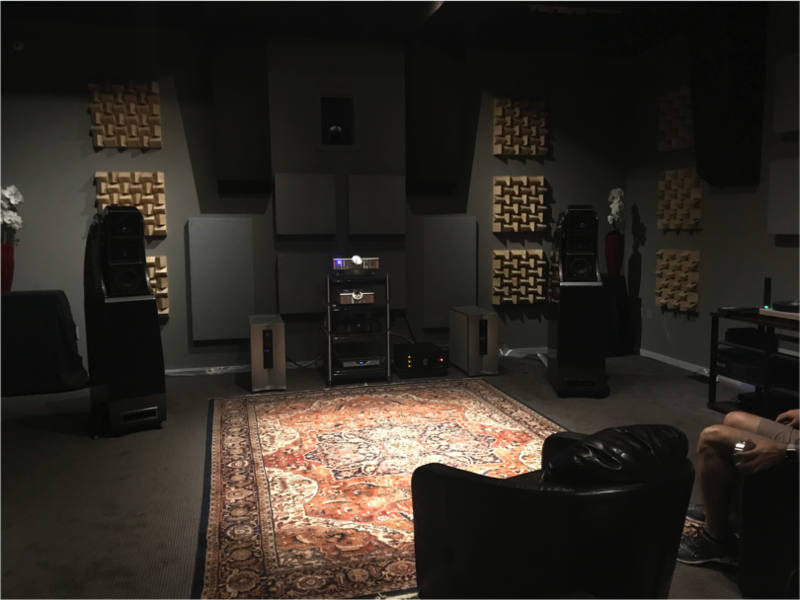 With a reputation forged in exceptional customer service and product knowledge, Kevin has built Upscale Audio into one of the premier retail establishments in the country, which he has recently moved from Upland to Laverne, in Southern California. It’s a beauty! 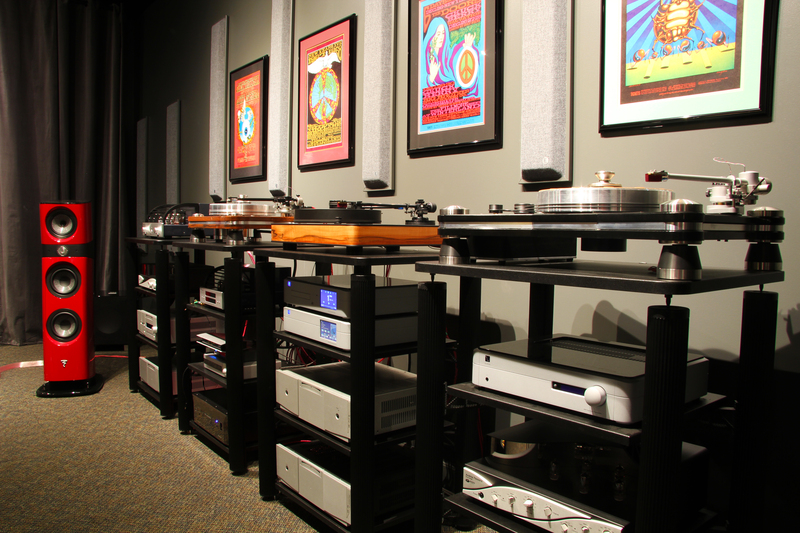 The store is comprised of listening rooms, turntable setup and tube-testing stations, offices, and a warehouse. If you can stay away from the tube selection (and the drooling it usually causes) you get a chance to see how amazing the demo rooms really look—and sound! 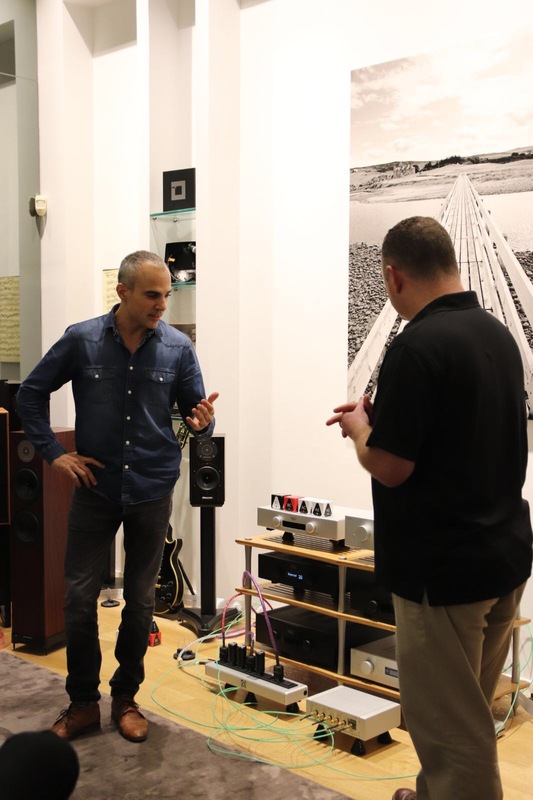 Nordost has partnered with Upscale for over 16 years now, and considers Kevin, and all his staff, as friends. 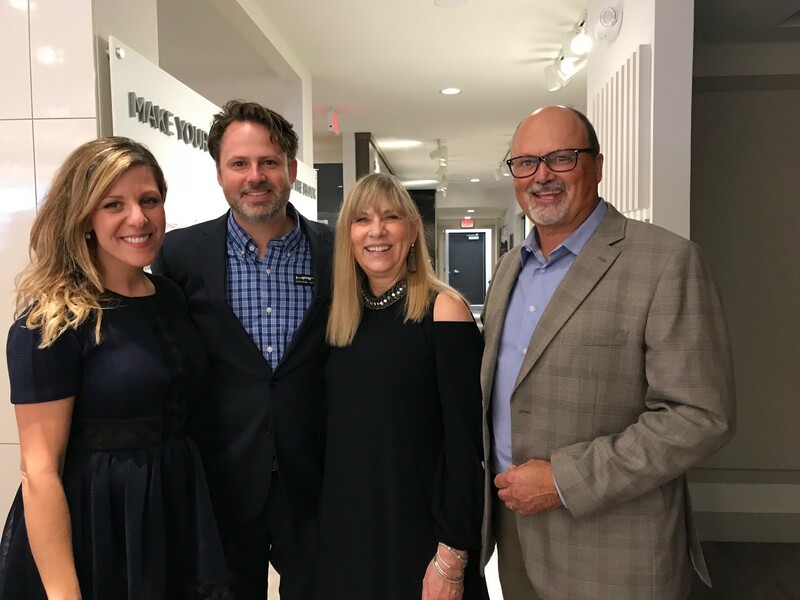 When we asked Kevin what his philosophy at Upscale Audio was, he said, “Our philosophy is simple but rare on the retail side of this industry: create friendships”. 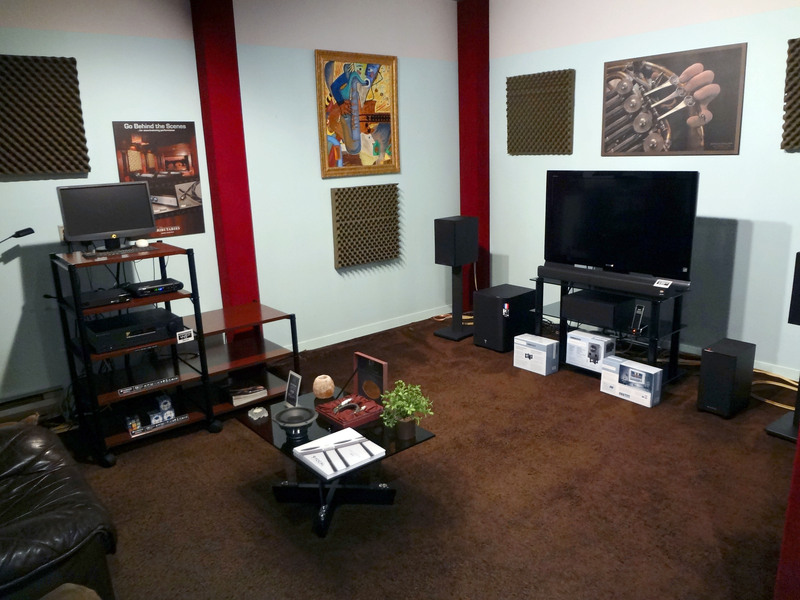 A world class audio video salon isn’t born every day, especially here in the heartland of Ohio. On October 12th, 2017 that’s precisely what happened. 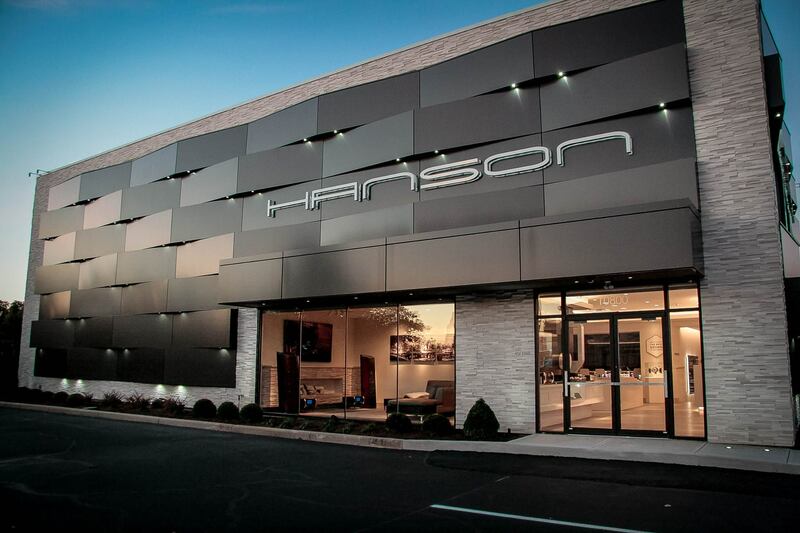 Hanson Audio Video officially opened their second state-of-the-art store and showroom in Cincinnati. This brand new facility showcases high performance solutions to satisfy every aspect of home entertainment. 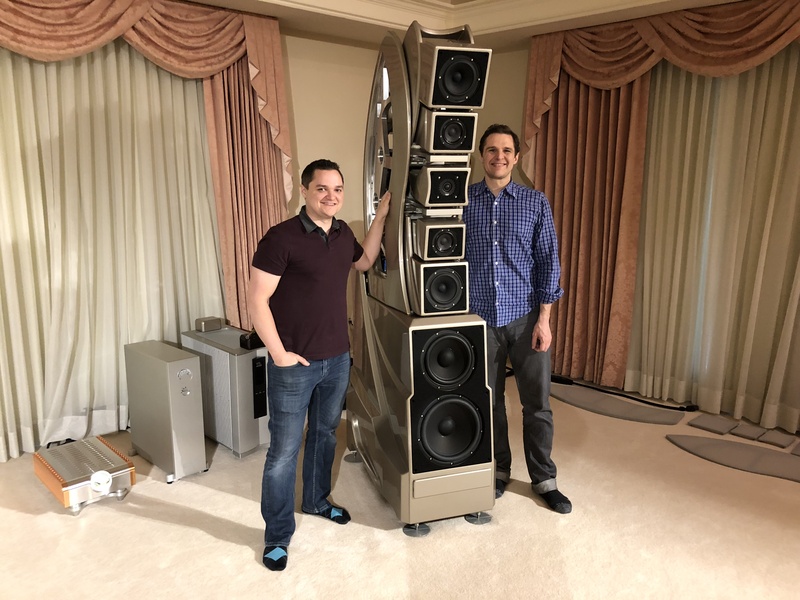 Hanson’s approach of offering “good” and “better” hifi, allows them to provide both affordable setups that blow away what you can find in the big-box stores, and reference systems which demonstrate what could be possible in a cost-no-object scenario. You can experience all this and more in Hanson’s modern showcase for music and film, now open in Cincinnati. Hanson’s family owned and run operation first opened its Dayton location in 1999, and soon grew to be one of the premiere audio and video system providers in the nation. The Dayton location occupies three floors of state-of-the-art systems, and will continue to serve their loyal, satisfied customers in that market as well as in Cincinnati. Great stores are run by great people, and Hanson is no exception. Helmed by Troy Hanson, with help and guidance from his father, Greg Hanson, this multi-generational business excels in customer service. Hanson employees are comprised of highly skilled professionals with many years of experience and certifications in a wide range of audio, video, automation, computer, and networking applications. They are proficient with custom room/system design and installation services, as well as with the on-going support necessary after the initial install. 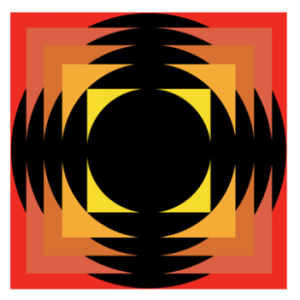 As a Nordost Supreme Reference Dealer and Certified Nordost Specialist, the staff at Hanson Audio Video has been factory trained directly by Nordost. 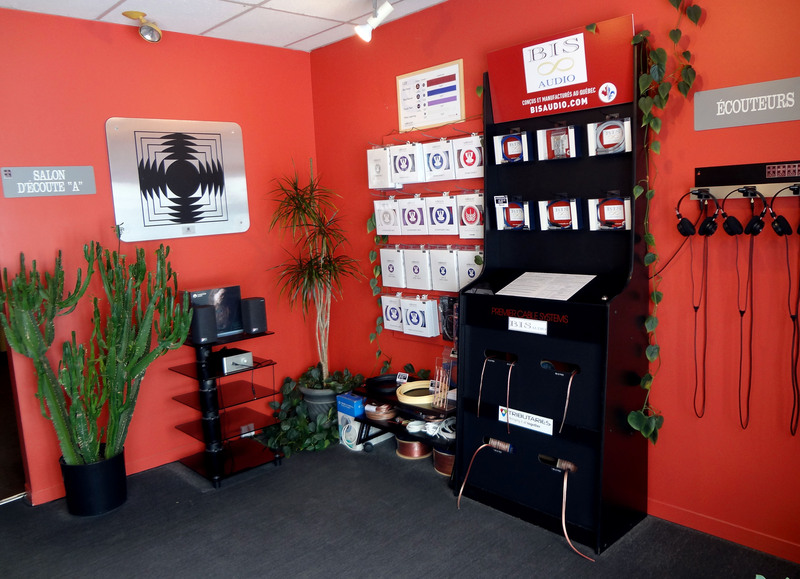 Hanson offers all of Nordost’s available lines to their customers, including cables, from Leif to Odin 2, as well as our entire range of resonance control devices and power products. 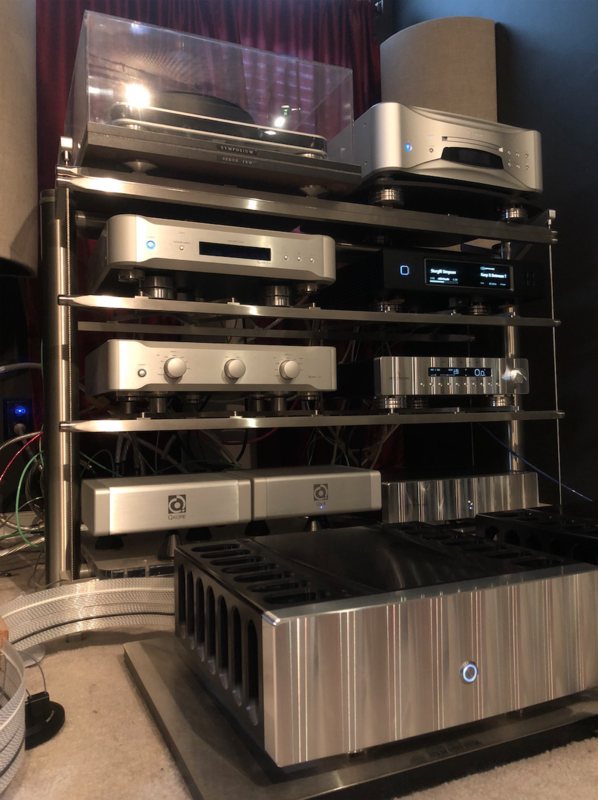 Besides quality audio cabling, Bil is also a firm believer that, in order to be a serious player in the world of hifi, it is important to surround yourself with trained audio professionals. It is for that reason that since 1982, there has always been a graduate of the Music Industry Arts program at Fanshawe College on staff. These students are accomplished musicians in their own right, and undergo “Golden Ears” training, which Bil recognizes as a great asset to his company. 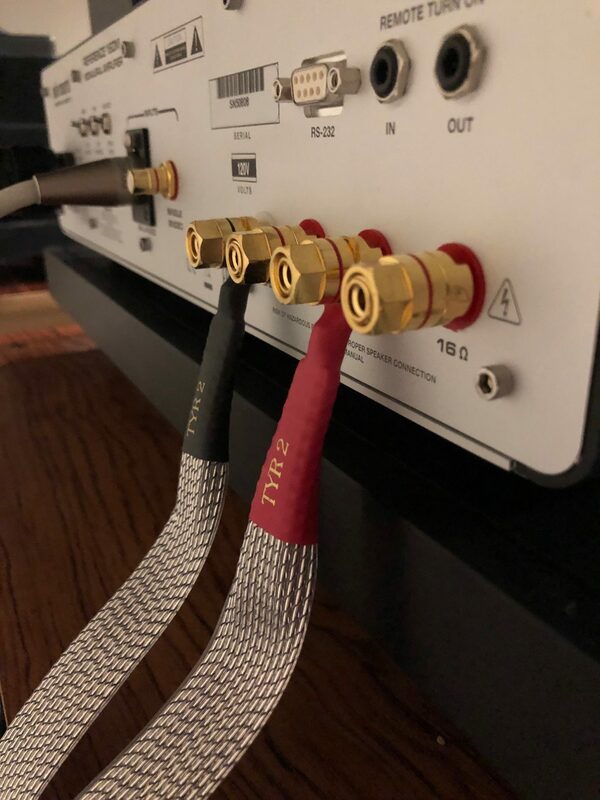 Target HiFi has always been a true supporter of the ideology that, when it comes to music, every detail matters, as well as a strong advocate of Nordost products. 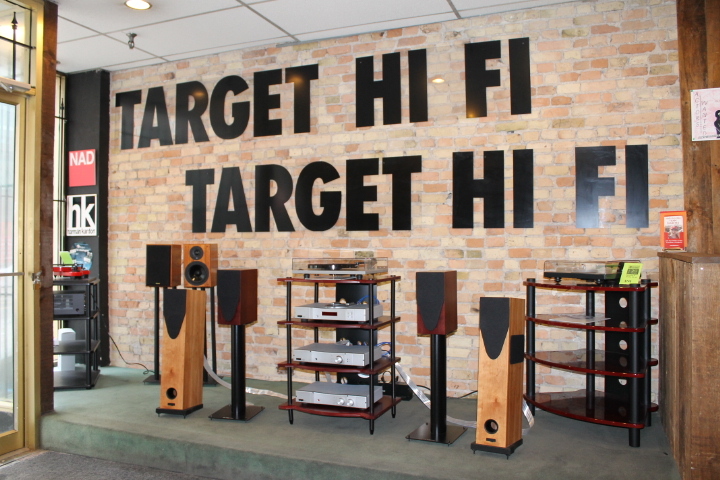 We thank Bil for his years of great partnership, and encourage everyone in the London area, whether you are an audiophile, a musician, or simply a music lover, to stop in and see what a great establishment Target HiFi is! Munich is one of those places that seems to make it on everyone’s “Top Destinations” list, and audio enthusiasts are no exemption. During the week of the High-End Show every Spring, audio rivals asparagus in popularity, and with everyone flocking to the MOC, it’s sometimes easy to overlook what is actually one of the best – and permanent – shows in town: 3. Dimension on Heimeranstrasse. 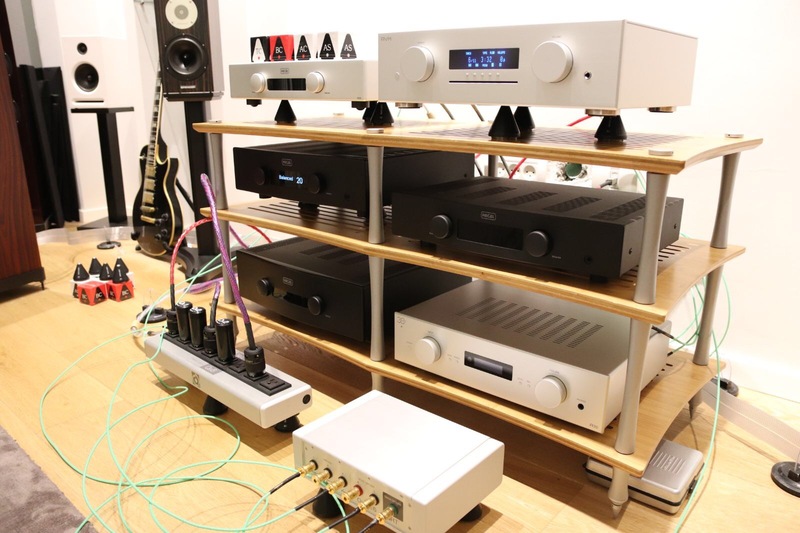 Sporting Nordost’s entire range of products, including the Odin 2, 3. Dimension has several demo rooms of different sizes in which you’re sure to be treated to excellent sound, as well as serious barista-level coffee from their own machine. Last time Nordost visited 3. Dimension we performed several demonstrations of our Supreme Reference range, as well as the QRT line. We talked about all the evolution that took place between the original Odin and the Odin 2 and played countless songs of all genres to illustrate the improvements. Odin 2’s musicality is something else! As for the QRT range, we showed how our QV2, QK1 and QB8 dramatically lower electrical background noise. We also demonstrated how both Sort Kones and Sort Lifts eradicate the internal and external vibrations that find their way into our setups, clearly smearing the sound and holding back the system’s. Next time you’re in Munich, make sure to stop by 3. Dimension. 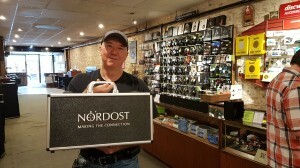 Ask Stefan Trog and his staff for a Nordost demo with coffee, and enjoy what is probably Munich’s – and one of Germany’s – finest audio shops.